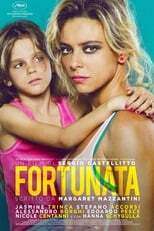 List of the latest Italian movies in 2019 and the best Italian movies of 2018 & the 2010's. Top Italian movies to watch on Netflix, Hulu, Amazon Prime & other Streaming services, out on DVD/Blu-ray or in cinema's right now. 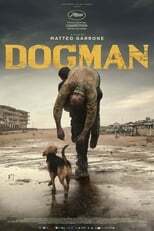 2018, 2017 and the 2010's best rated Italian movies out on DVD, Bluray or streaming on VOD (Netflix, Amazon Prime, Hulu & More). Like France and Germany, Italy is among the European countries with a long and very rich film history. Indeed, it is practically impossible to name just 10 great Italian movies, but we did it anyway. 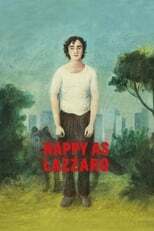 So at the 2014’s Academy Awards we finally saw a great new Italian film winning the Oscar for best foreign film again. 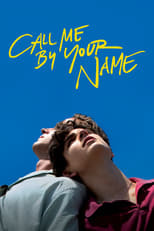 About time, since the last Italian director who did so was Roberto Benigni with his sentimental but highly enjoyable La Vita é Bella in 1998. La Grande Belezza was truly a masterpiece, but I will elaborate more on that later. 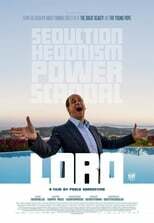 Hopefully Paolo Sorrentino put Italy back on the map as one of Europe’s (or the World’s) heavyweights in cinema, since we haven’t seen that many Fellini’s, Antonioni’s and Scola’s recently. Italy more or less dominated the best foreign film discourse from the 50’s up to the 80’s: between ’56 (the year the award was given for the first time) and ’81 an Italian film wasn’t nominated only four times. Besides, they still hold the record for receiving the biggest amount of foreign film Oscars: fourteen. Just to give you an idea. Those golden days may be over, but of course the Oscars can hardly be considered a great quality indicator of a nation’s film industry. It is way more interesting to take a look yourself at what Italy produced in recent years.